Dan graduated from the University of Portsmouth in 1995, he qualified as an Architect and joined the ARB register in 1999. Dan joined Re-Format as a Senior Architect in 2011 after 6 years as an Associate Architect at BDP. He became a Partner in 2013. 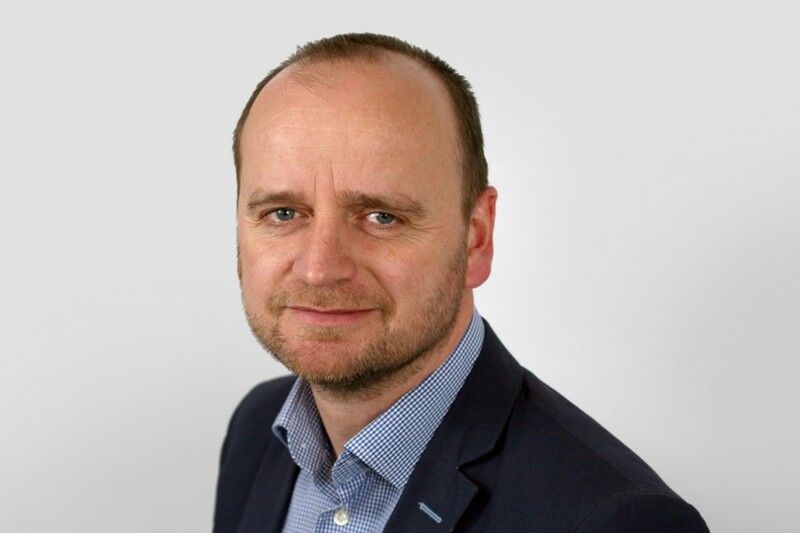 As Practice Management Partner Dan is responsible for the practice resourcing, managing frameworks and setting fee levels. In addition, Dan is a talented and thoughtful designer, with a particular strength in creating legible and coherent conceptual design.